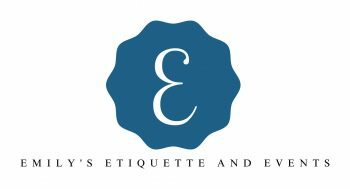 Emily Spencer is a Certified Wedding Professional with the Association of Bridal Consultants. With over 30 years experience, Emily has coordinated hundreds of weddings in her career. Once you book all of your vendors, Emily will assist you by providing timeline scheduling and vendor coordination and confirmation. 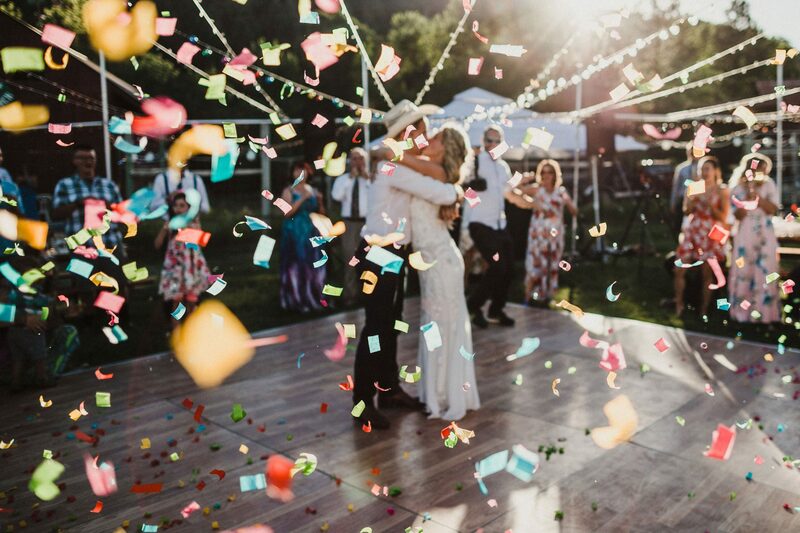 In addition to choreographing the rehearsal, Emily is also present during your wedding day to ensure set up and execution of all the details that you’ve planned. With Emily’s help, you’ll actually be able to relax and enjoy your family and friends! 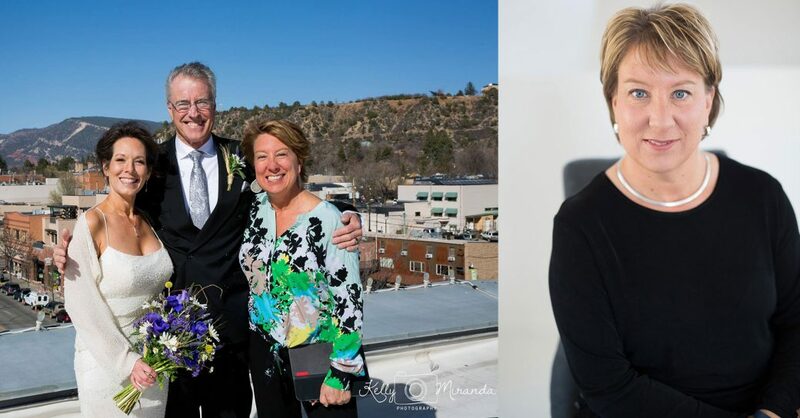 A vintage destination wedding at the Historic Strater Hotel in downtown Durango, Colorado. 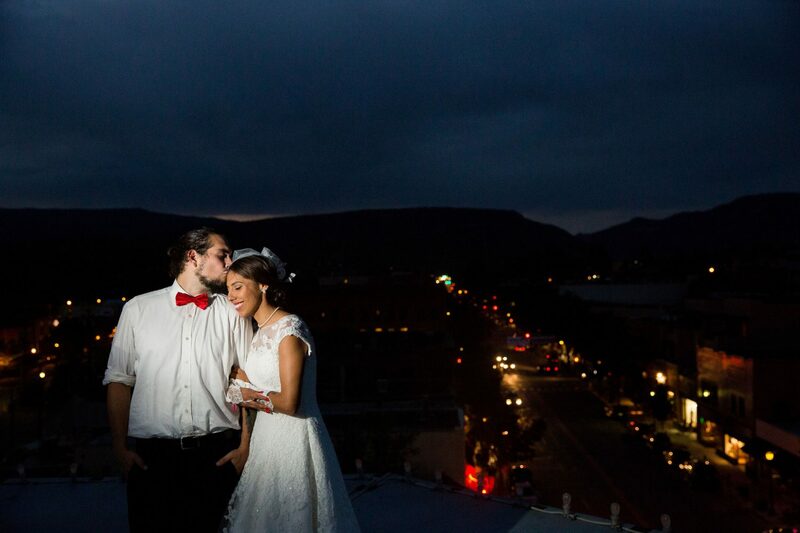 The ceremony was held outdoors overlooking the town of Durango followed by a high energy reception at the Starter Hotel.